We, Technowood group companies, are focused on the patients' safety and dedicated to support healthcare professionals for patients' care. Our commitment for product development, innovation as well as compassion for patients and healthcare professionals are relentless and empowering. Technowood Group is dedicated, focused and committed to engage in engineering, research, development, design, manufacture and distribution of products and services in the healthcare for tomorrow and patients beyond borders. was incorporated as “Tonokura Instrument Company” in 1954 and has been dedicating to deliver products and services in cardiothoracic surgery, cardiology. Economic growth and healthcare needs in Japan have made drastic adjustments and transformations with rapid changes over borderless society and we have been a part of these technological advancements in medicine and a contributor to meet these challenges. And our mission continues with the vision to provide fundamental and leading roles for patients who seek treatment in diversified healthcare environment. is located 100 km north of Manila, where a designated economic development zone “Clark Free Port” is established and has been operating core manufacturing operation with approximately 4,000 m2 area. In this “Clark Free Port” area, The Clark International Airport is located with convenient access to many Asian nations, especially ASEAN (Association of Southeast Asian Nations) partnership countries. We have been continuously certified by the ISO 13485 and by J-GMP (Japan-Good Manufacturing Practice) since 2004. In 2012, addition of the 2nd building was completed and has allowed us to serve even more and contribute to the better lives for the patients with the dedication and passion from our, more than 120 employees. We market various products from the U.S.A. to the market in Japan where medical device regulations are highly extensive, but required to provide safety for obvious reasons. Our close relationships with these medical device manufacturers bring assurance, detailed documentation, and technical support required to obtain the approval from the Japanese government. At the same time, we value the markets in South America and Eastern Europe and participate in the congress and visit hospitals to provide support for the doctors and physicians. Hospital visits and direct communications with the doctors and physicians are vital for product education, training and understanding for proper use and most importantly for the patients’ safety. As one can surmise, different countries require documents in various languages and we, at Technowood, have resources available and provide assistance in various languages. 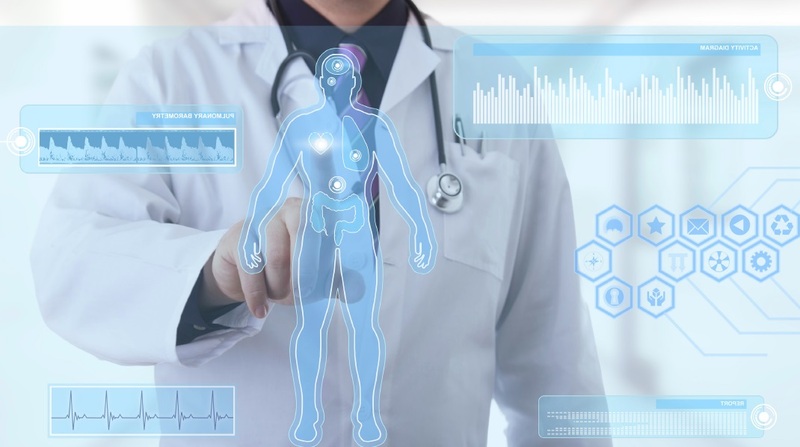 We see the markets in South America are showing remarkable growth, and still so many people cannot afford nor access to modern medicine that the civilized society appreciates; here we, at Technowood, would like to dedicate to serve for those in need by seeking opportunities with affordable solution with state of the art technology. is based in Japan and has been serving the Southeast Asia in cardiothoracic and cardiology markets. Currently our sales, marketing and support activities have been praised in clinical practices.